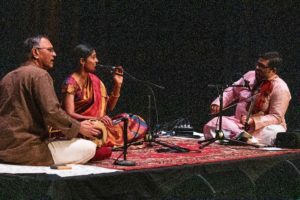 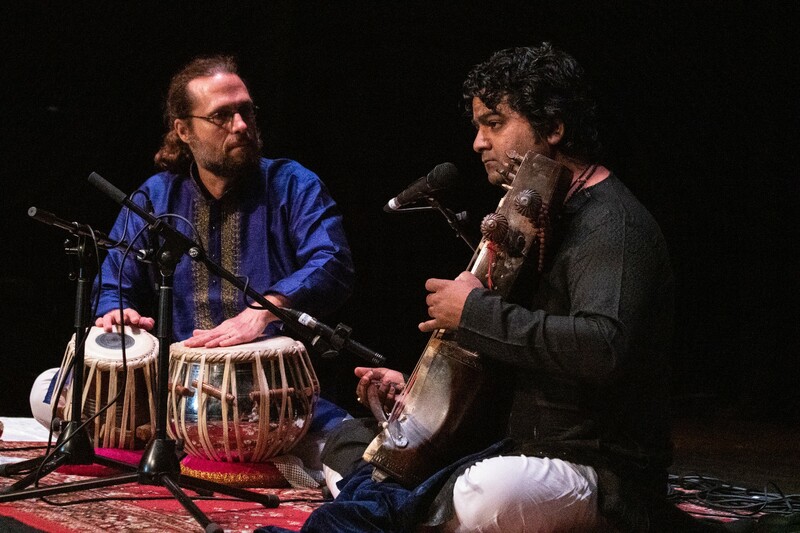 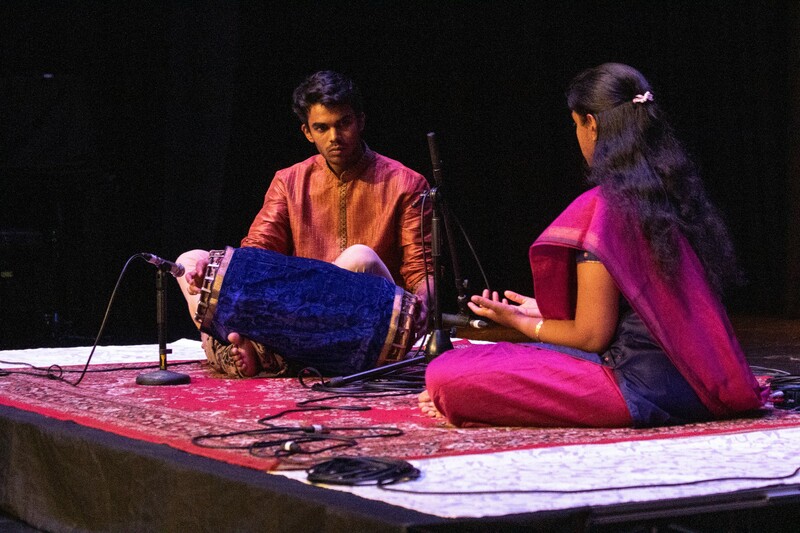 Many thanks to all those who were part of a beautiful day of Indian classical music and dance: the artists, volunteers, sponsors, and thanks most of all the audience. 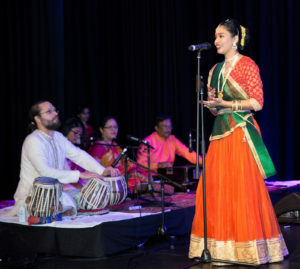 It was a fine selection of performances. 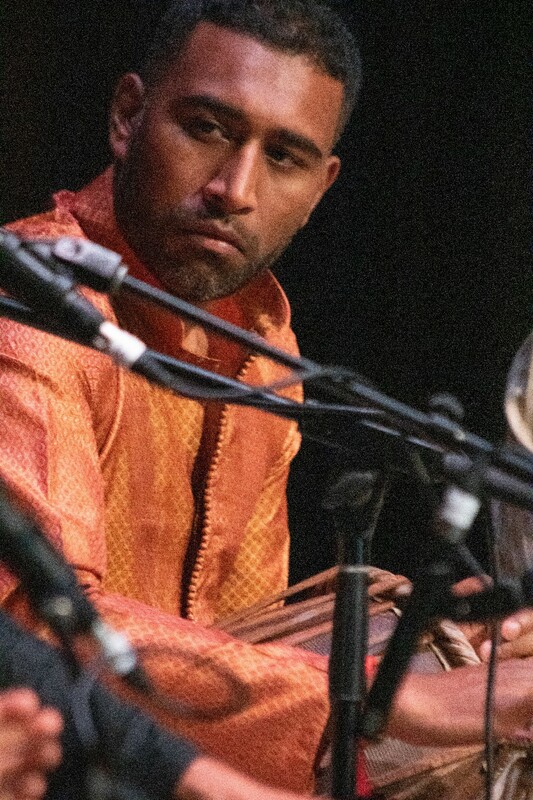 Thanks also to Brian Sullivan for these photos. See our Facebook album for more. 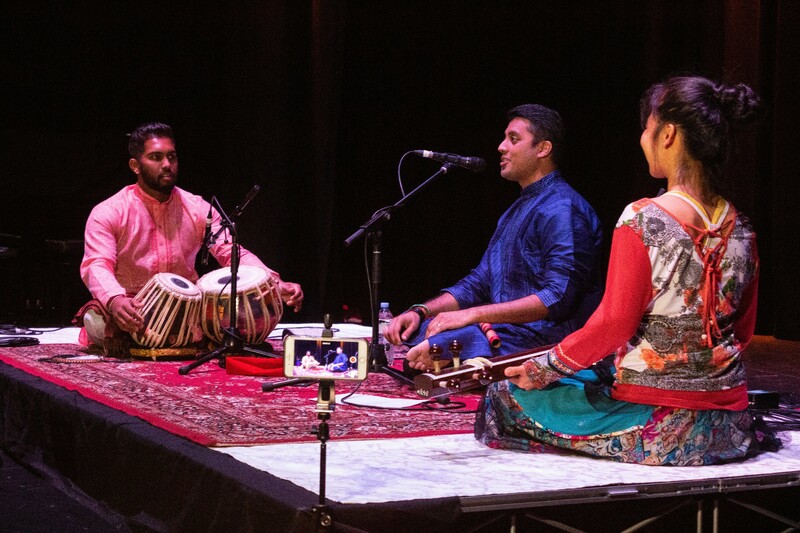 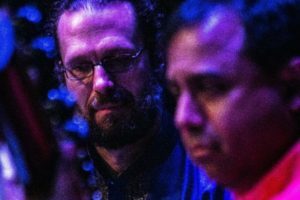 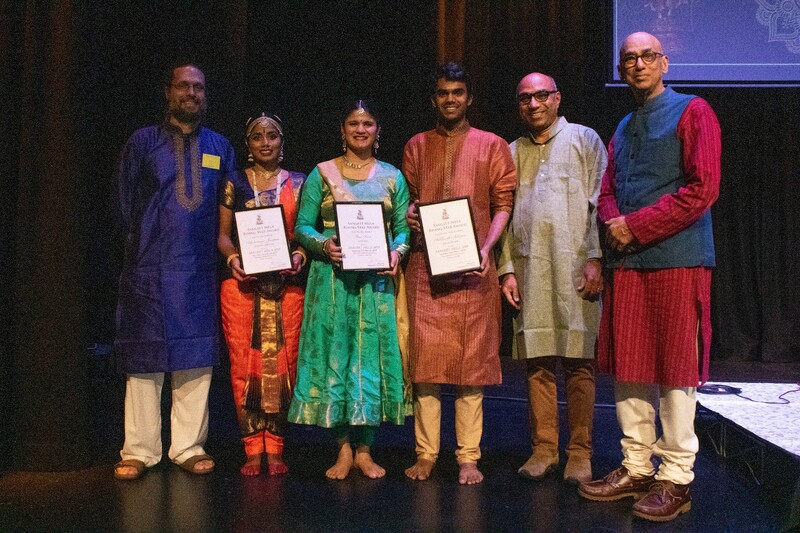 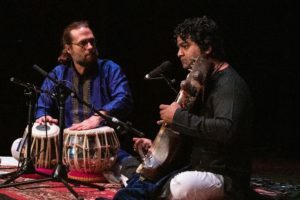 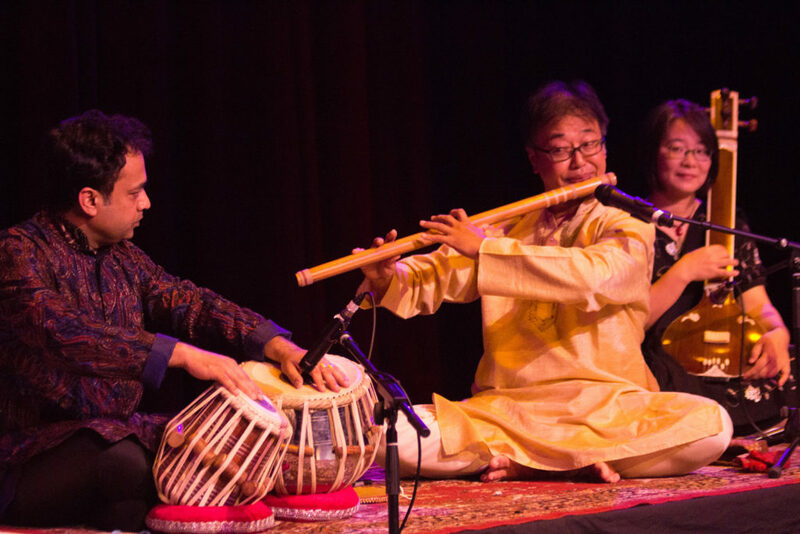 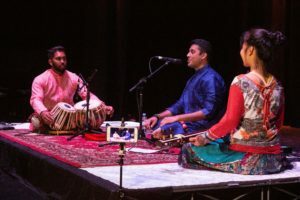 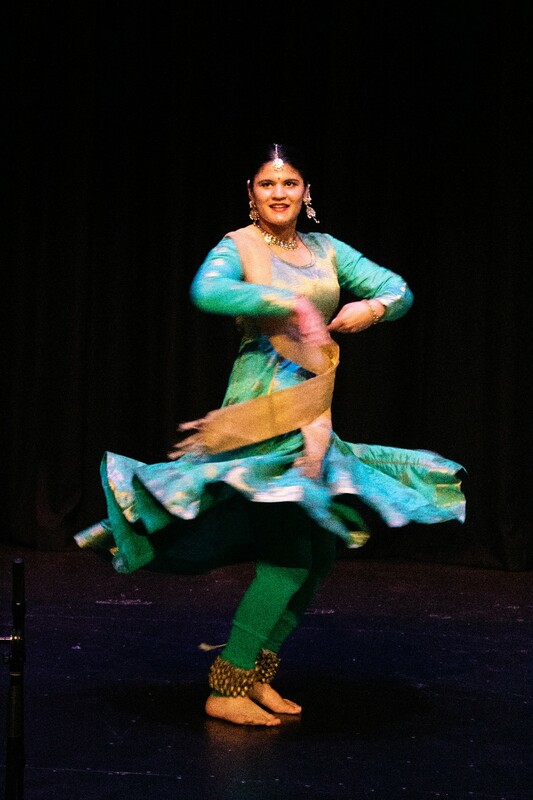 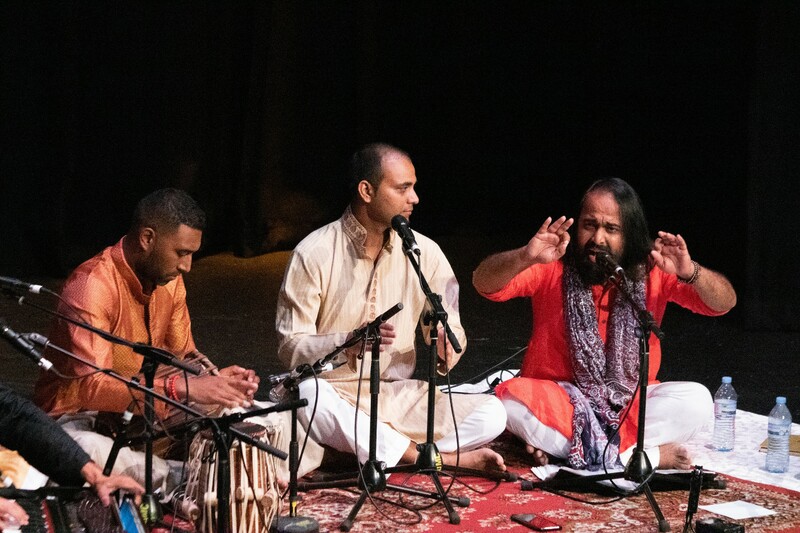 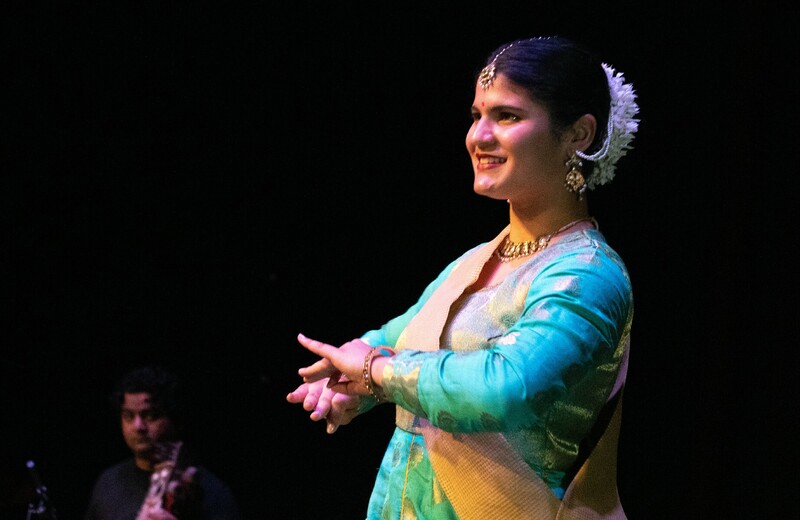 Saee Sane (Rising Star Award – Kathak dance) opened the festival with accompaniment by Sri Shen Flindell (tabla), Dr Helena Joshi (padhant), Sri Sangeet Mishra (sarangi), and Dr Mansey Kinarivala (vocal). 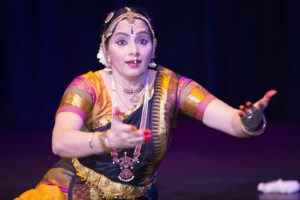 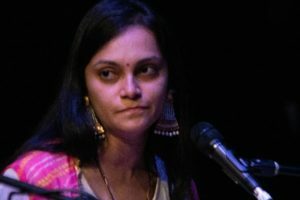 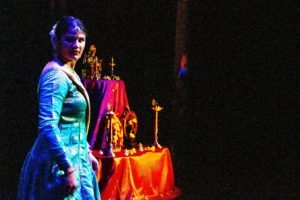 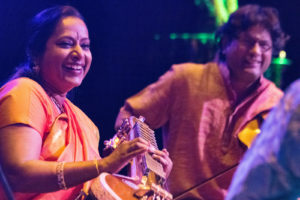 Saee Sane (Rising Star Award – Kathak dance) with Sangeet Mishra (sarangi) in the background. 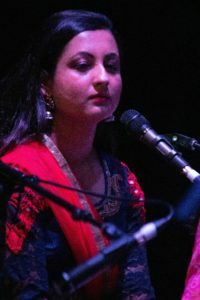 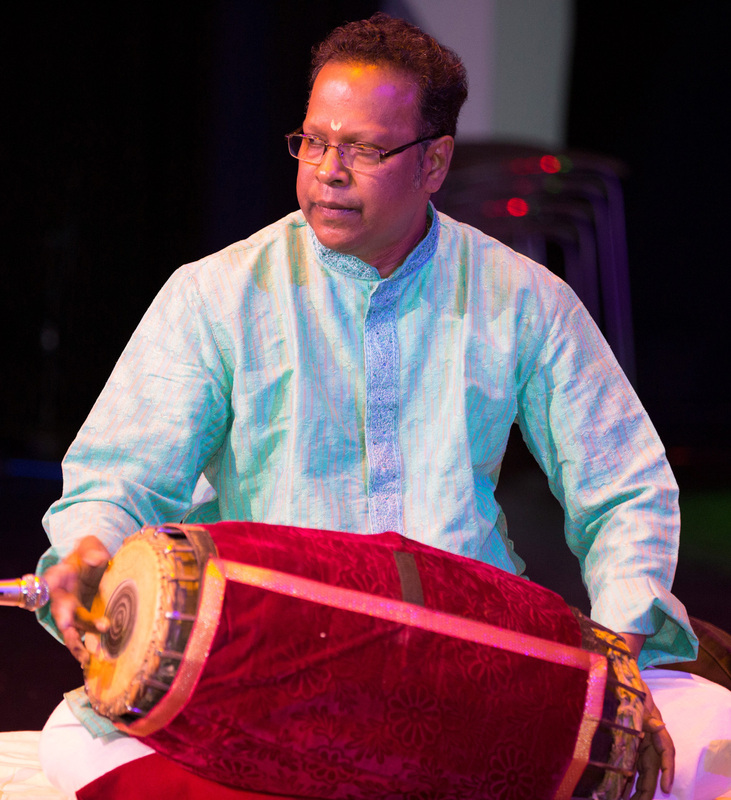 Saee Sane performed rhythmic pieces in teentaal followed by a short sargam. 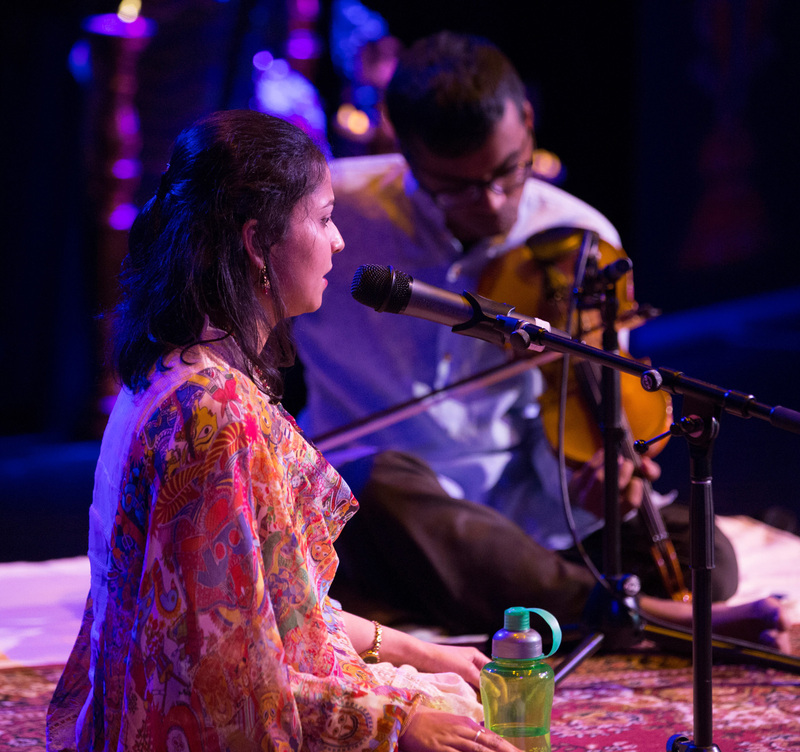 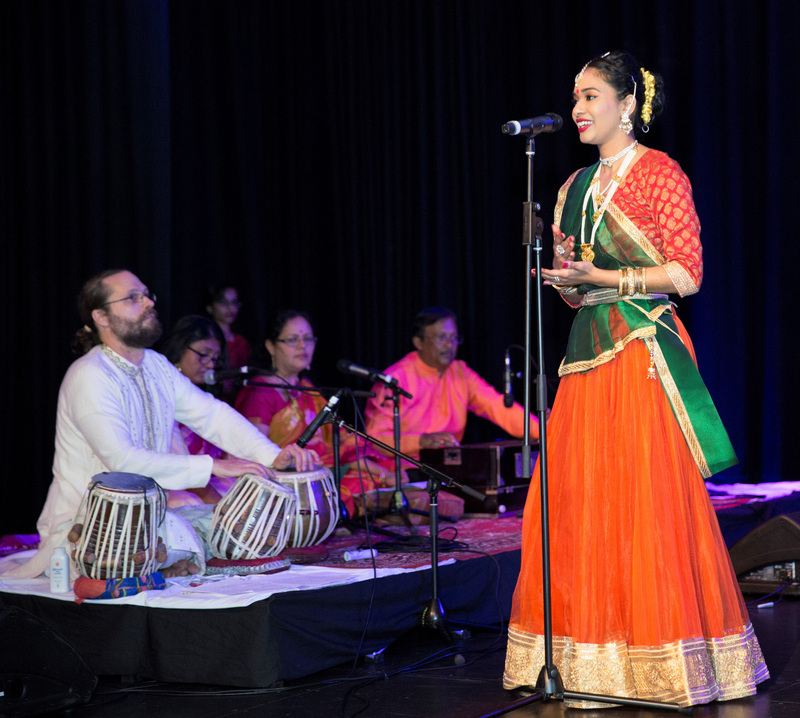 Mansey Kinarivala opened the festival with a short vocal solo and sang the sargam for Saee’s final piece. 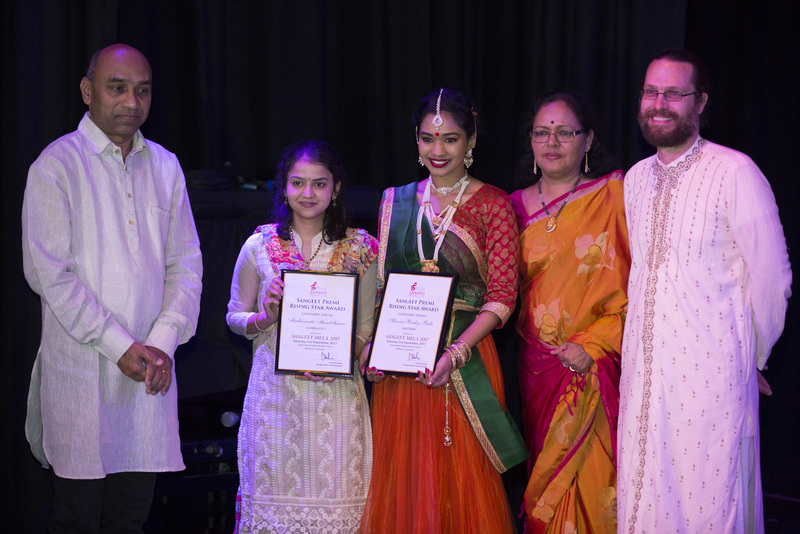 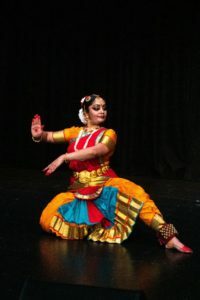 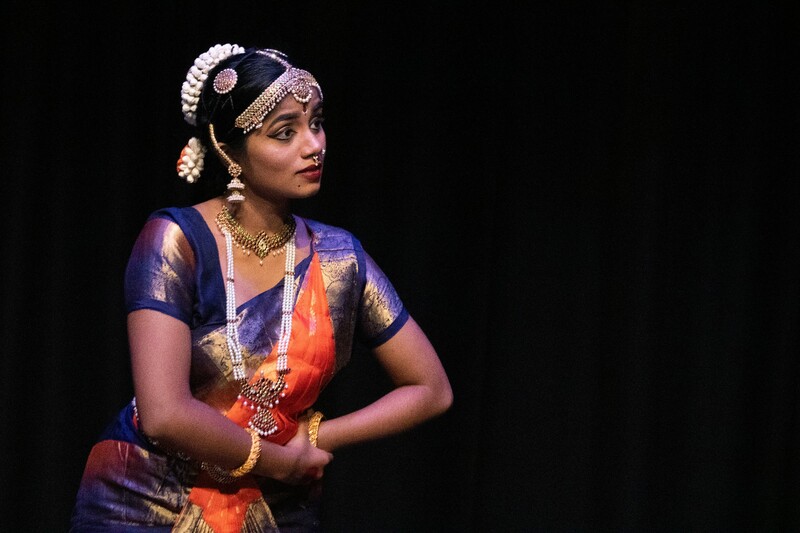 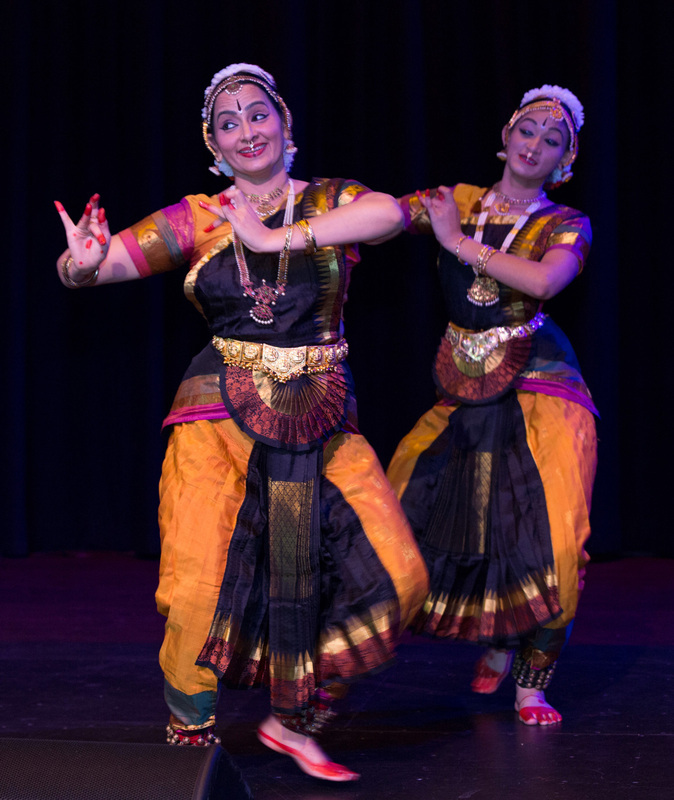 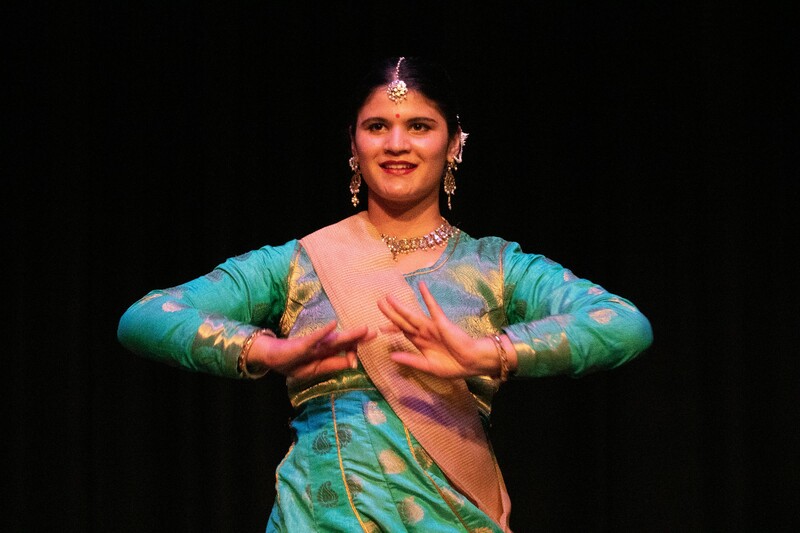 Aishwarya Jangam (Rising Star Award – Bharatanatyam) gave an enchanting performance. 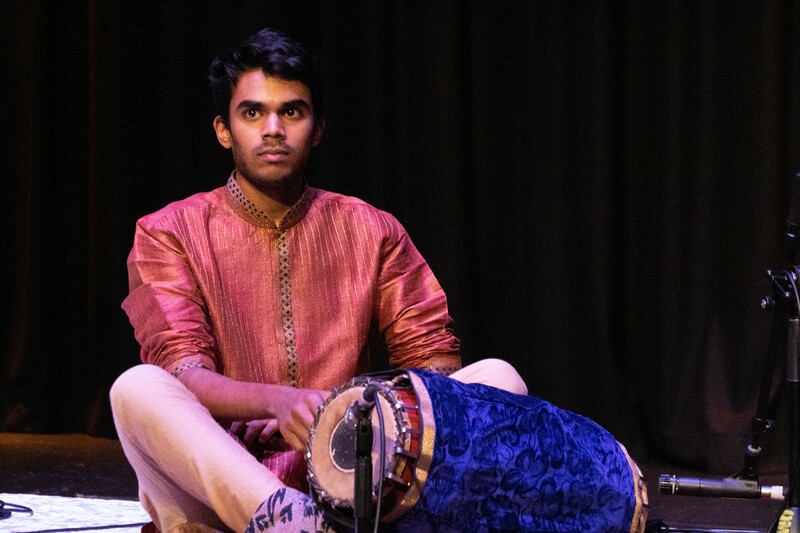 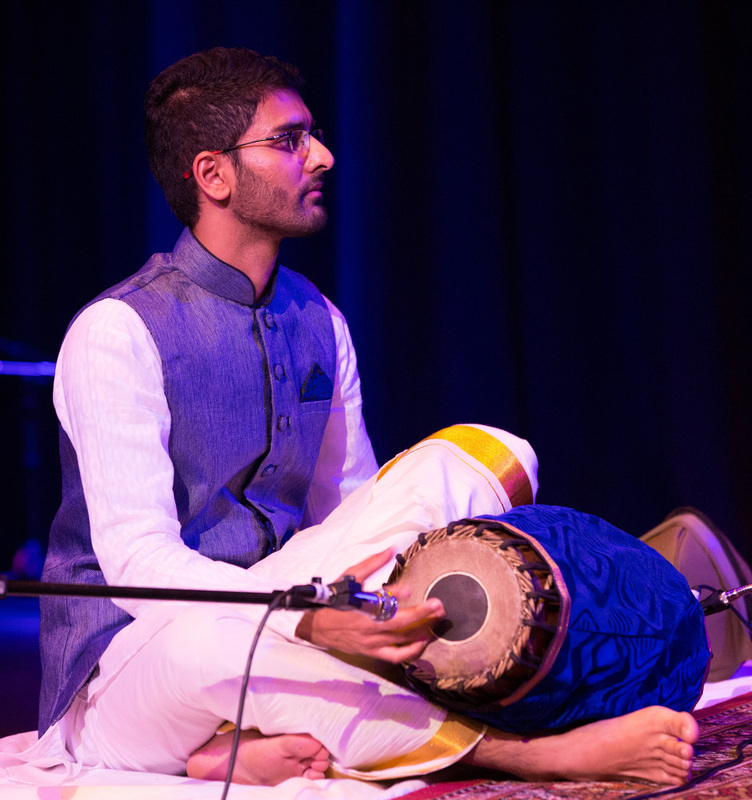 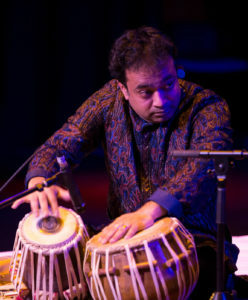 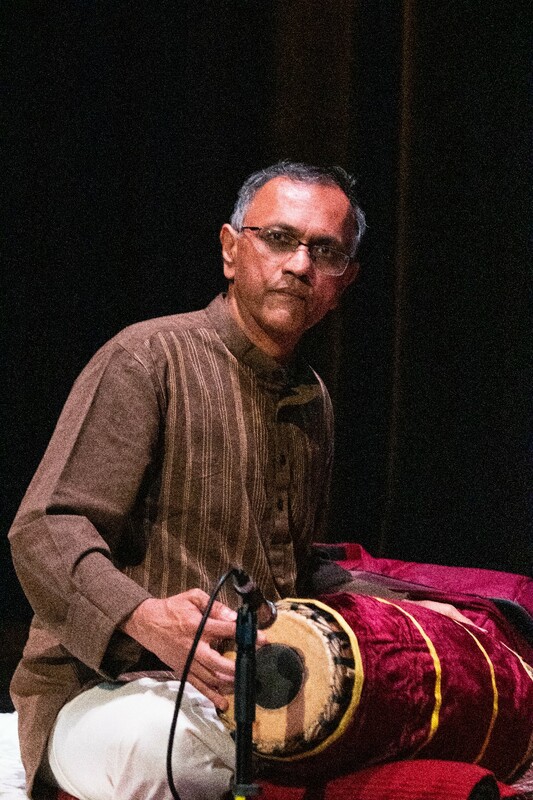 Siddharth Adityan (Rising Star Award – mridangam) performed creditably in 11 beats. 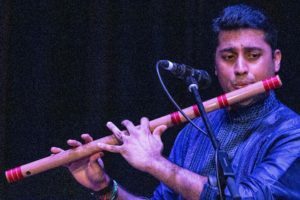 Darshil Shah (bansuri) performed Raga Charukeshi in matta taal (9 beats) and teentaal, followed by a beautiful ghazal in rupak. 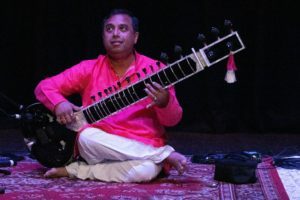 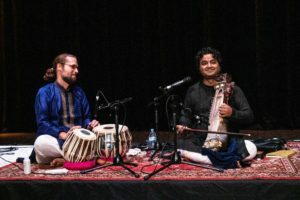 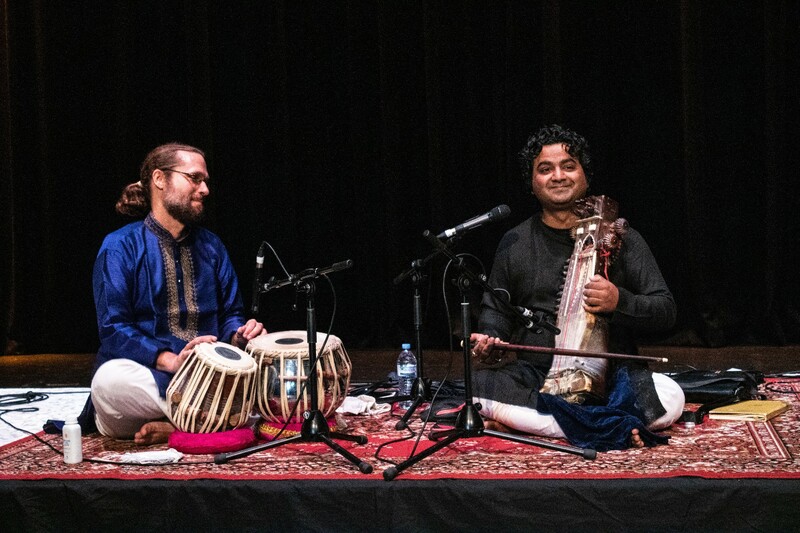 Saikat Bhattacharya (sitar) in his final Brisbane performance before moving to Melbourne, presented Raga Pilu in rupak, ektaal and teentaal. 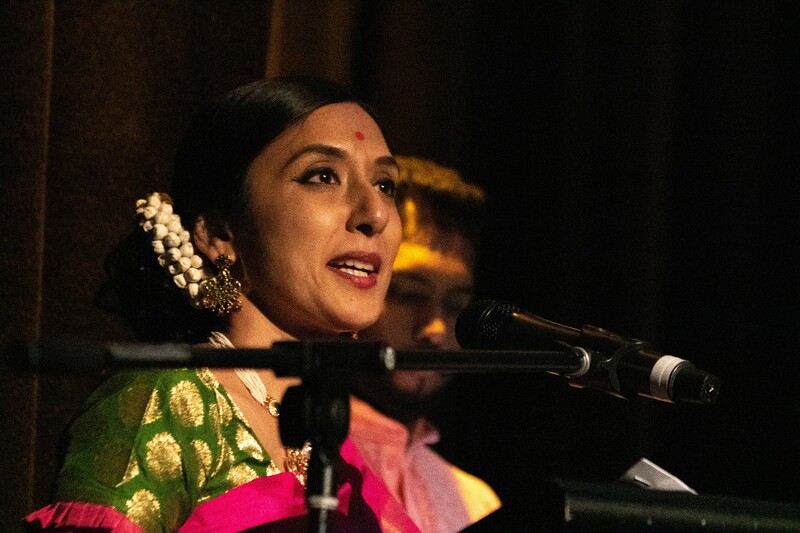 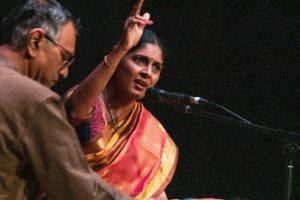 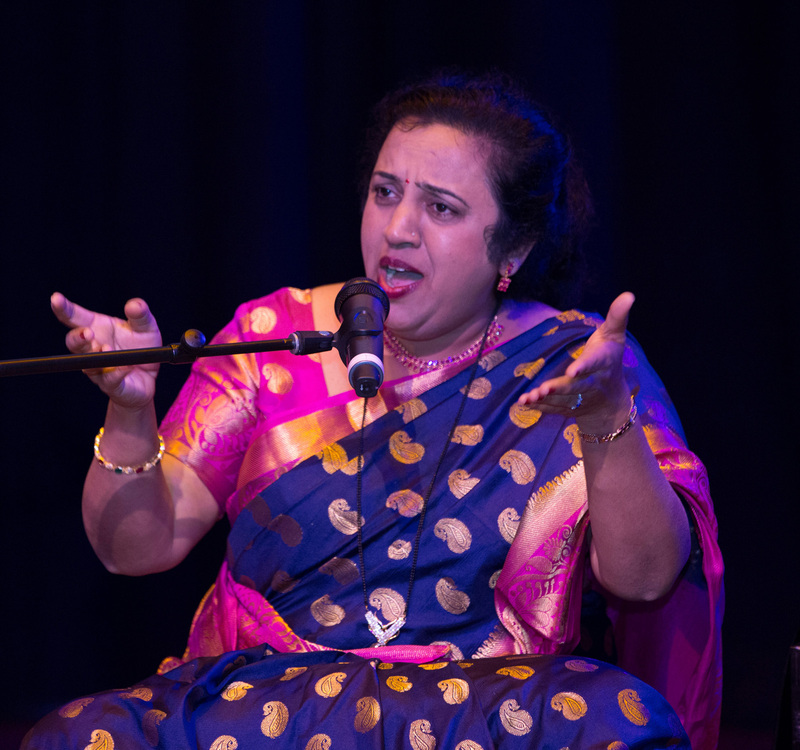 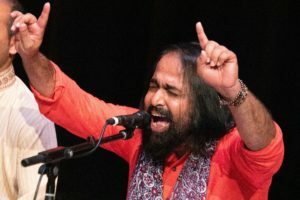 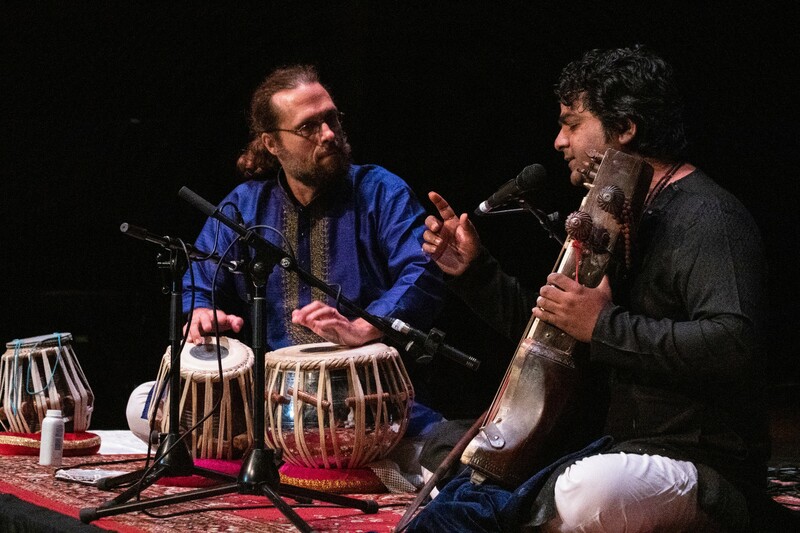 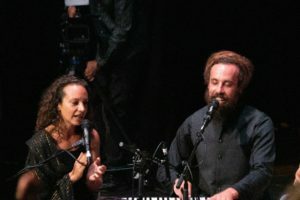 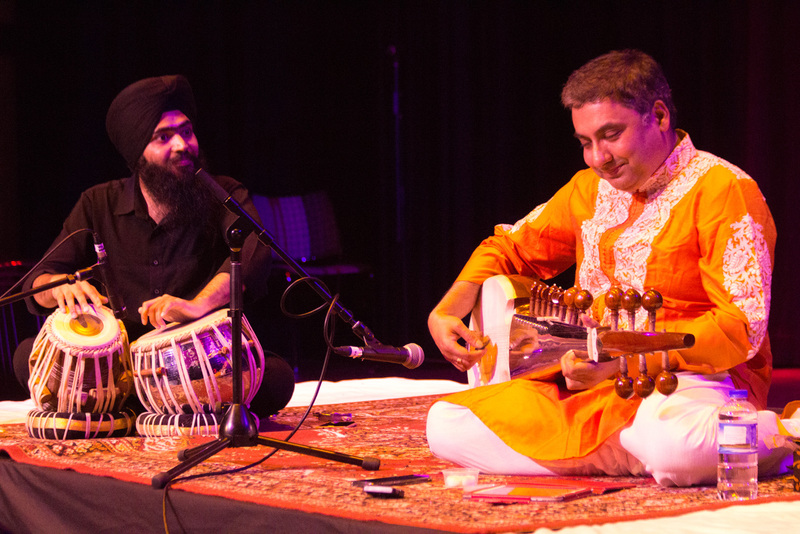 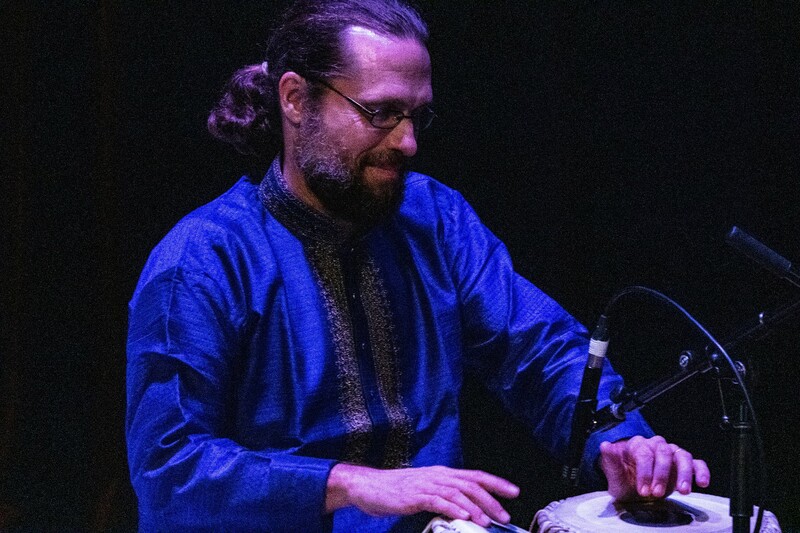 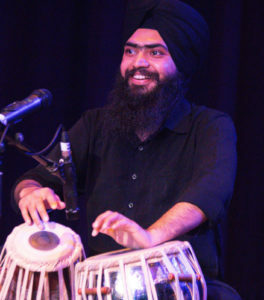 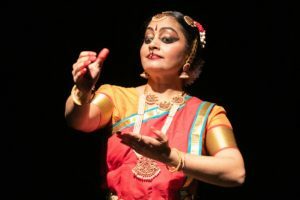 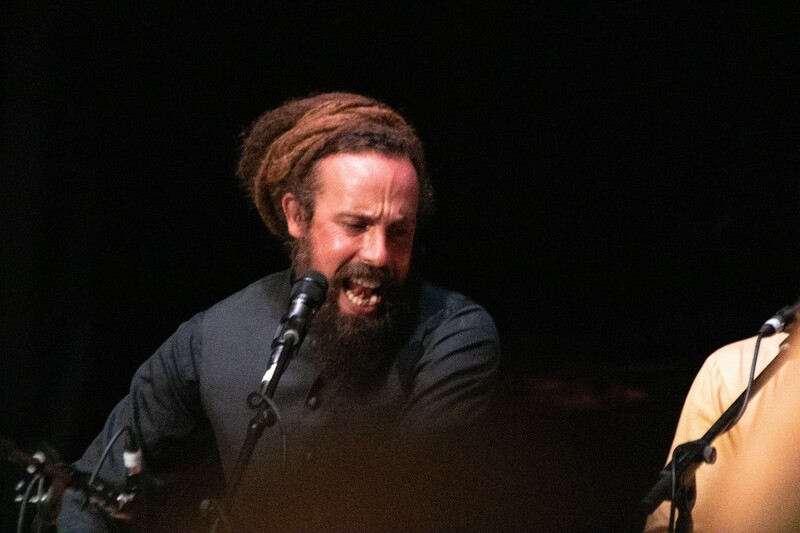 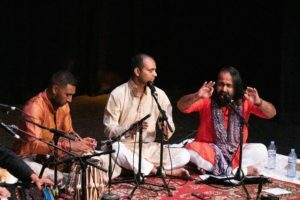 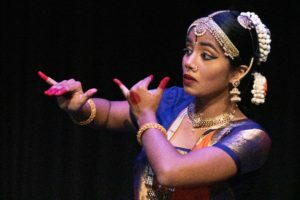 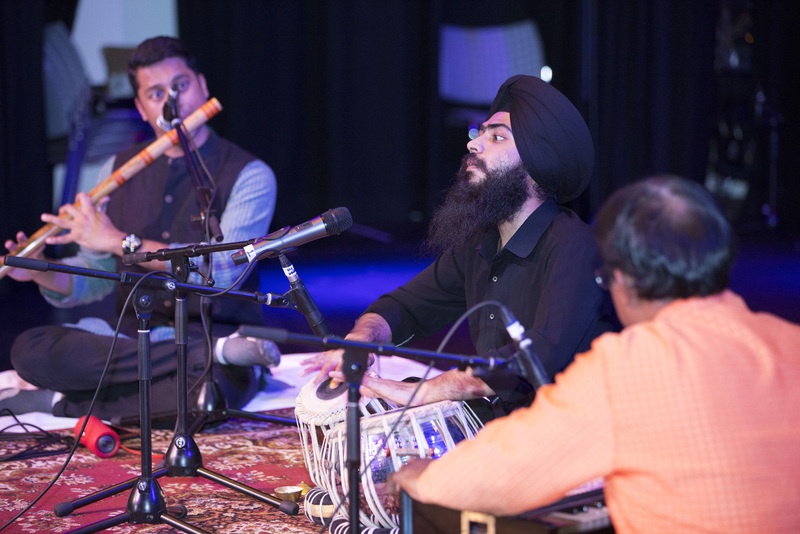 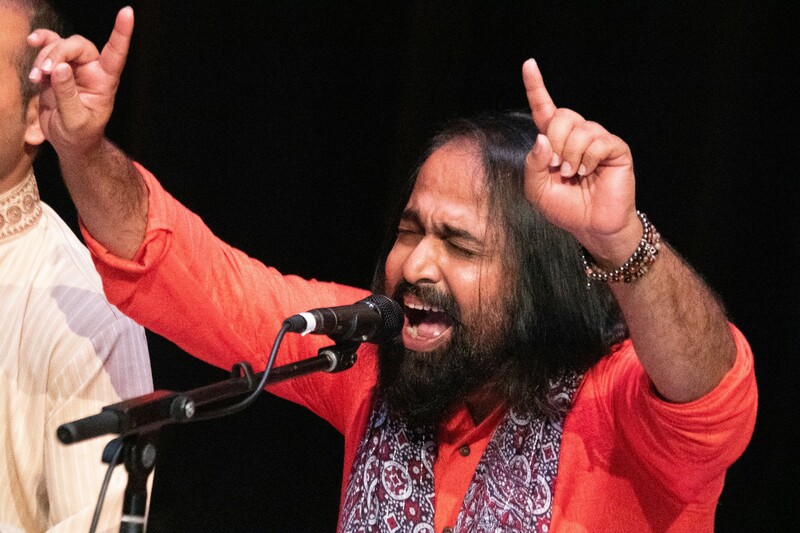 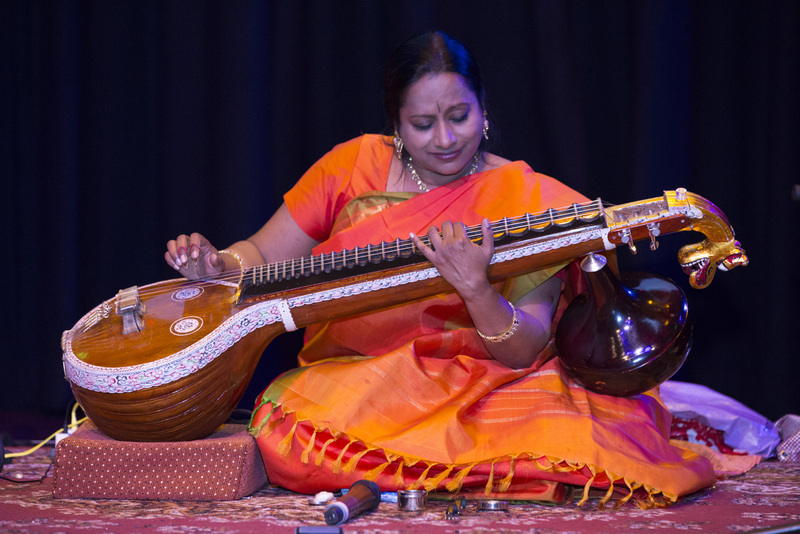 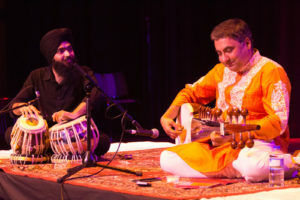 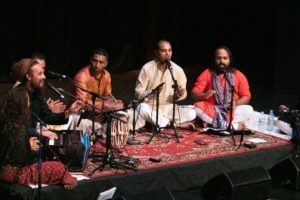 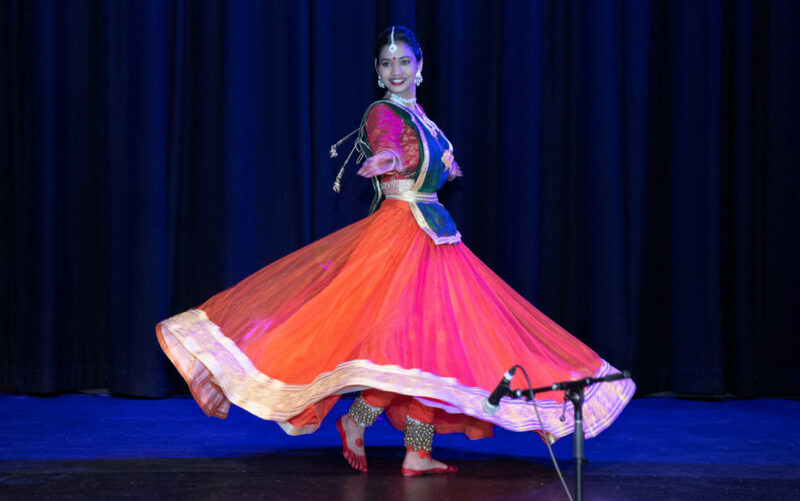 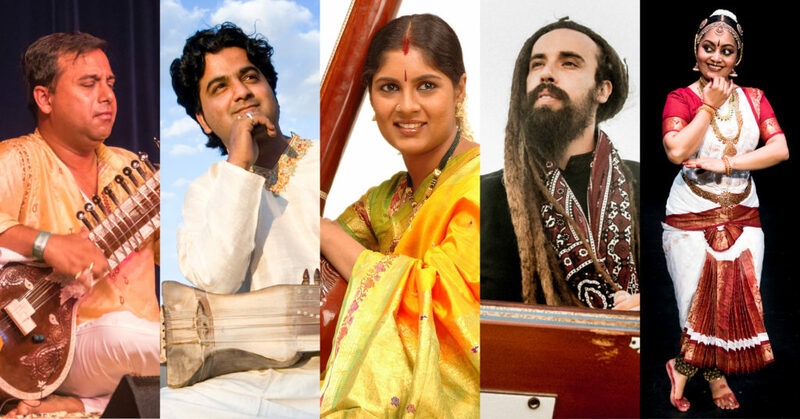 A tribute to the almost 60 artists who have performed at Sangeet Mela from 2014 to 2017, and a sneak peek at the featured artists coming up at Sangeet Mela 2019 on Saturday 30th March at Queensland Multicultural Centre. Visit www.sangeetmela.org for tickets and further info. 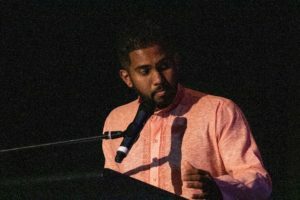 This entry was posted in News, News 2017 on June 12, 2017 by Shen. Enjoy the magic moments of Sangeet Mela 2016, with soundtrack by Pt Shubhendra Rao, Smt Saskia Rao-de Haas and Zuheb Ahmed Khan. Please share this video on Facebook too. 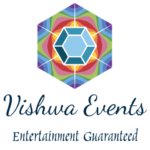 This entry was posted in News, News 2016 on June 12, 2017 by Shen. 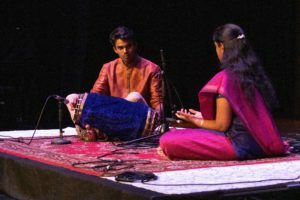 This entry was posted in News, News 2014, News 2015, News 2016, News 2017 and tagged video on April 18, 2017 by Shen.